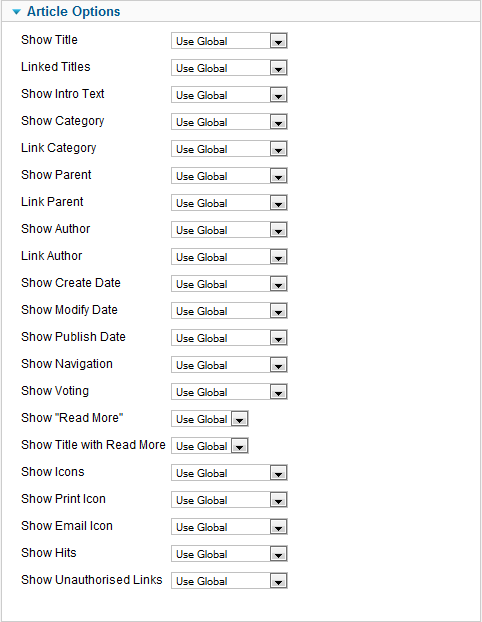 Click the Menu Item Type Select button and then click the Category Blog link under Articles. 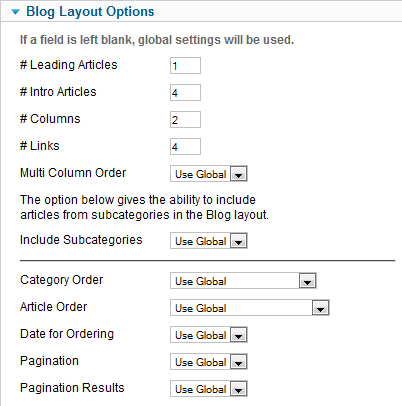 Used to show articles belonging to a specific Category in a blog layout. Page Subheading. 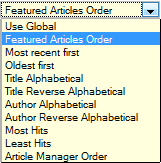 Optional text to show as a page subheading. 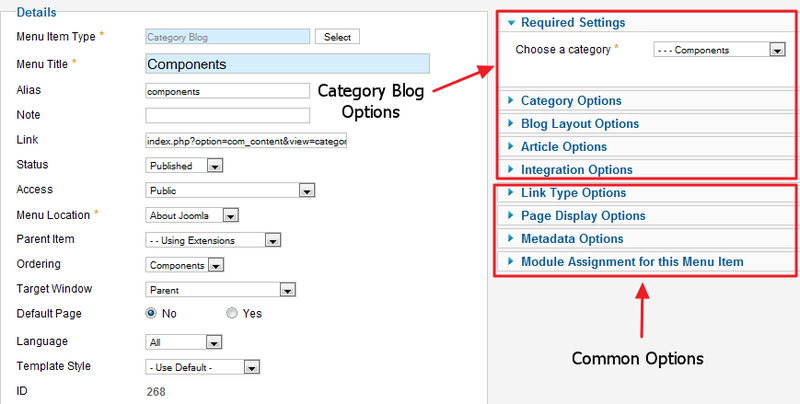 The Category Blog layout replaces the Section Blog and Category Blog layouts from Joomla version 1.5. 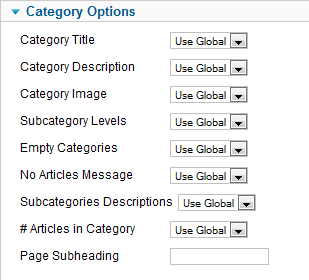 To simulate a version 1.5 Section Blog, select 1 for the Subcategory Levels option to include one level of subcategories. 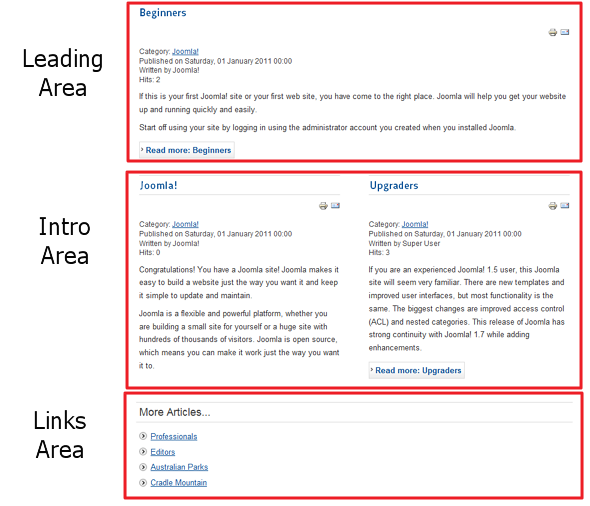 This page was last modified on 20 February 2013, at 05:05.